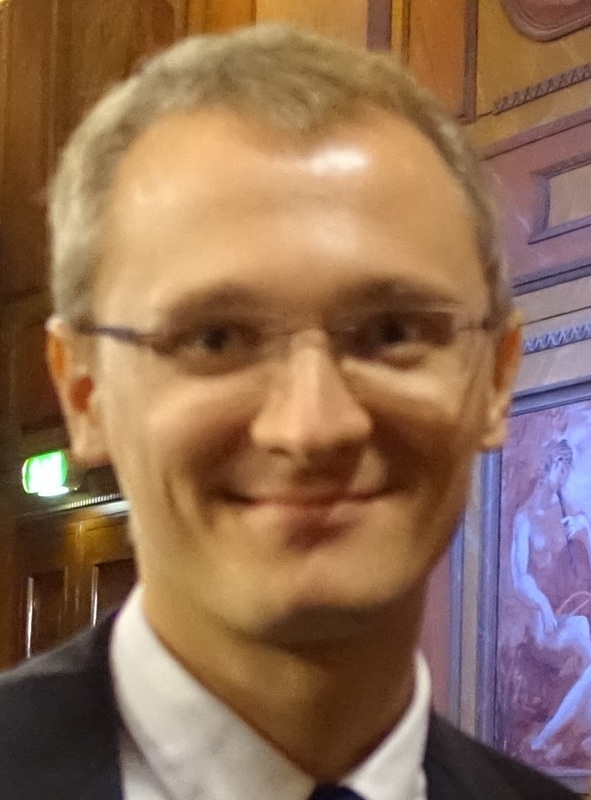 Sergey graduated from the Moscow State University, Russia in 2008 and received his Ph.D. degree in Electrical and Electronic Engineering from Trinity College, University of Dublin, Ireland, in 2013. He held an individual scholarship from the Irish Research Council for Science, Education and Technology. In 2013 he joined the School of Information and Communication Technology, KTH, Sweden, as a postdoc. He is an author or co-author of more than 25 international refereed journal papers, and more than 40 conference contributions, including 3 invited talks at international conferences. Thе project is devoted to the theoretical investigations of the optical properties of modulated structures composed of materials with strongly varying dielectric properties. The goal of the project is to extend our present expertise for the perfectly periodical systems towards the smoothly varying geometries in order to develop an efficient tool for the metasurfaces description.